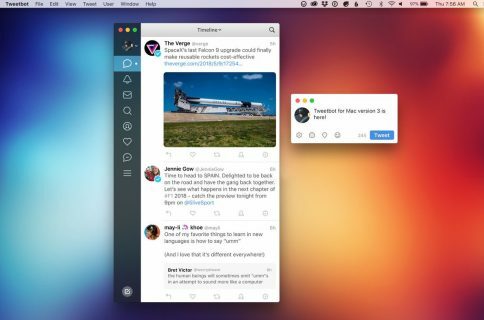 Tapbots, the development firm behind popular Twitter application Tweetbot, announced on Wednesday the app will soon see an update for OS X Yosemite. 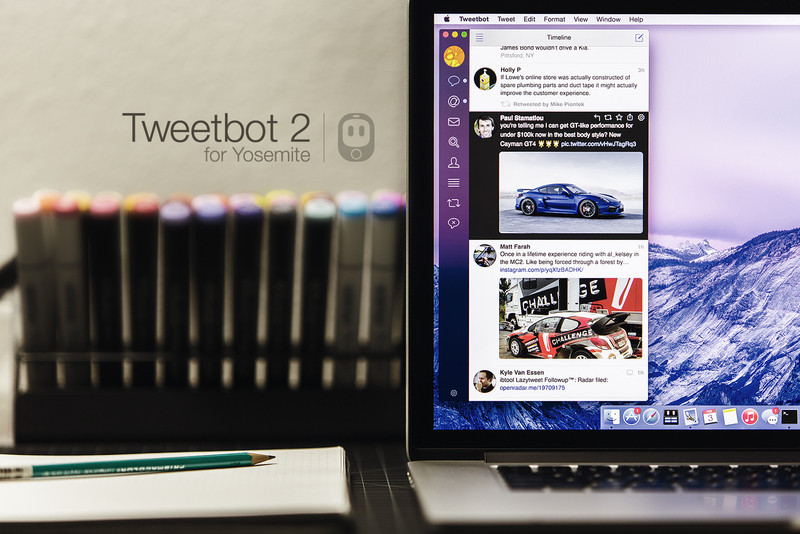 Along with a teaser image for the update, which shows a more transparent user interface to better gel with Yosemite, Tapbots said the update would be available to existing customers for free. While priced at a steep $19, Tweetbot has been among the go to Twitter applications. 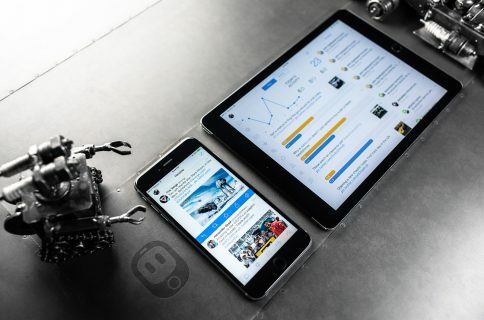 Twitter has been slow to add and support new features to its official Twitter application, so it’s up to third-party apps like Tweetbot to make it up to users.